View of the Church and the Scala Progressive Club on Main Street. In later years The Scala would move to premises which are now occupied by 'Sainsbury's at Jacksons' mini-mart. Many famous names played there in the 60's until 1969 when it was turned into a supermarket called 'Grandways'! 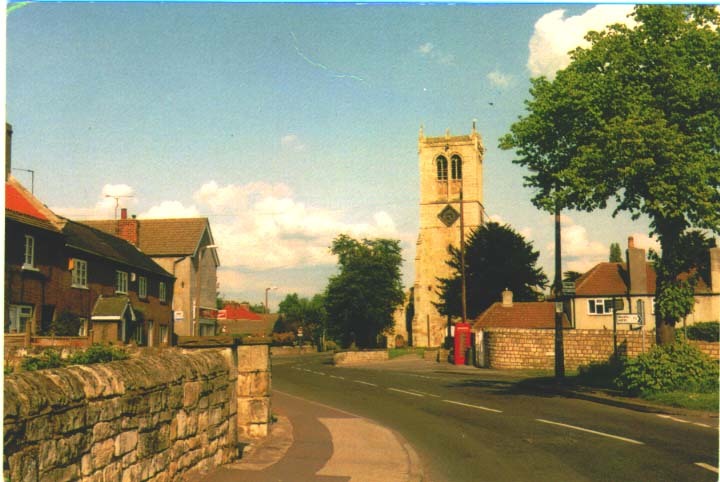 A similar view taken in the 1990's. The Scala is now The Spar mini-market and the house opposite the Church was demolished and a pedestrianised shopping precinct constructed comprising of a Beauty Salon, Pharmacy, Butchers, Florists, Indian Restaurant and clothes shop. 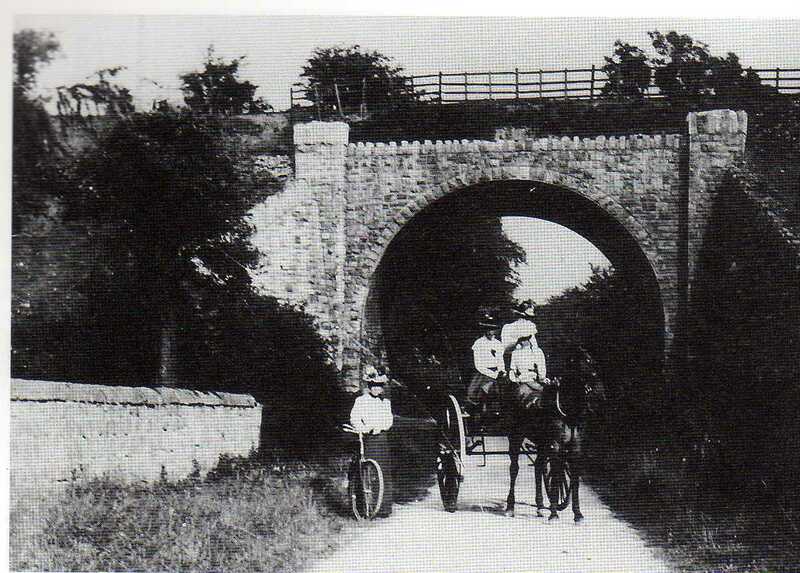 Ladies on a summers day with the Nursery Lane bridge in the backgorund. 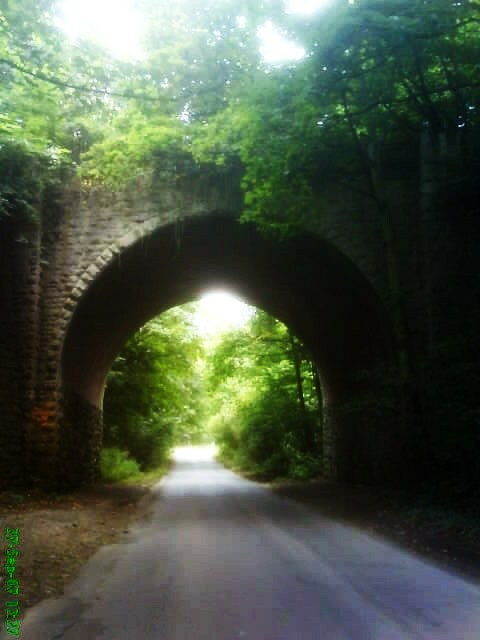 The railway line running across it was used until 1967 when the line was taken up! Same view of Nursery Lane Bridge in September 2007. 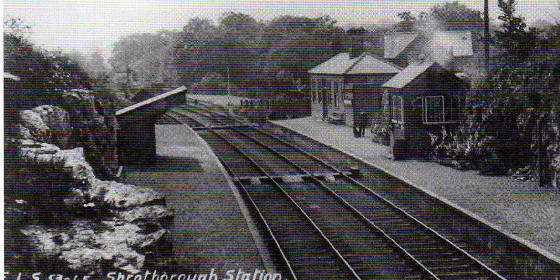 This view of Sprotbrough Station shows the second station. The first one located in Warmsworth Cutting a few miles away. It was mainly used for freight but passenger trains ran twice a day along here. Sprotbrough Station house viewed from the road running alongside in the previous photo. 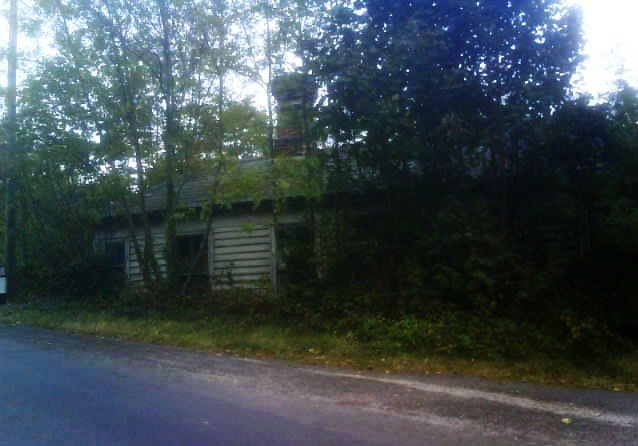 It resembles a dilapidated old shed and is now located on residential property.